Iron roofing and rubble litter a corridor in the MSF Kunduz Trauma Centre as the facility lies destroyed following the 03 October aerial attack which killed 22 staff and patients in northern Afghanistan. The bomb blasts were so strong that the corrugated iron roof caved in here in the blood laboratory corridor, and elsewhere in the hospital building. It was the only trauma hospital serving the people of Kunduz, an area in northeastern Afghanistan. 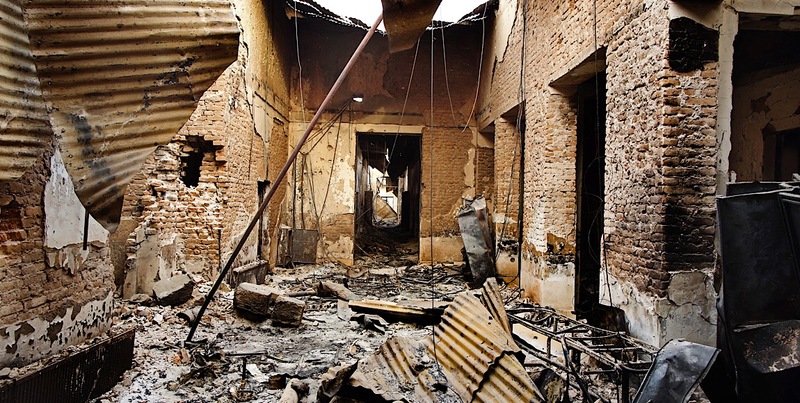 On October 3 2015, the US army bombed the Kunduz Trauma Centre, killing 42 staff and patients. The hospital was destroyed. Built by Doctors Without Borders (MSF) in 2011, the hospital provided essential health care to civilians and soldiers alike. Its destruction had untold consequences for the people in the area. 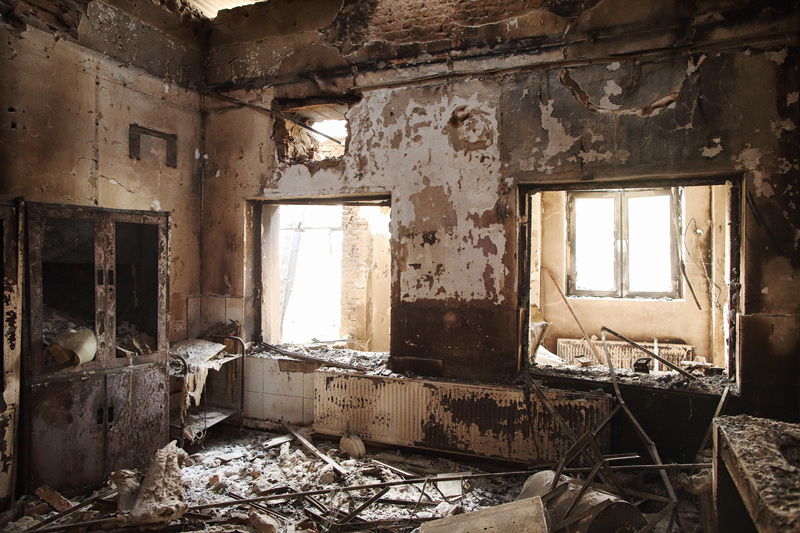 Guilhem Molinie and Jonine Lotter, two MSF staff, were in Kunduz at the time. 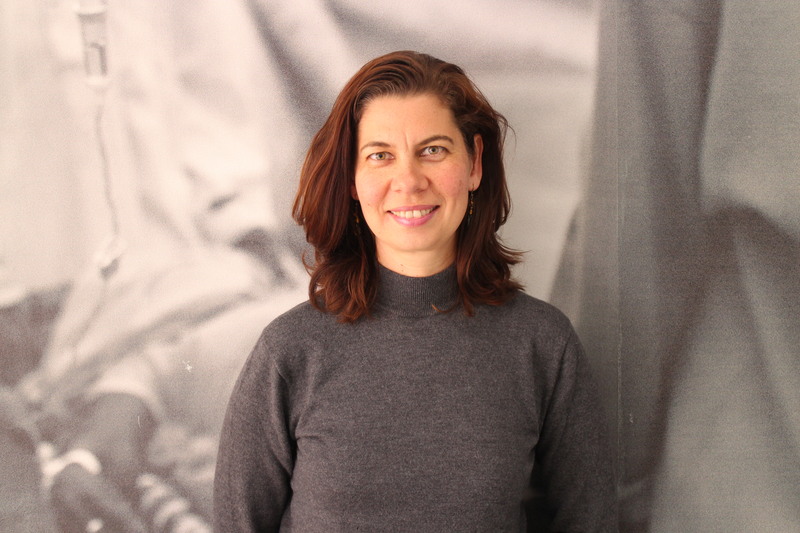 â€œMSF works in conflict zones all around the world, having operated in Afghanistan since the late 1970s,â€ says Molinie, the current general director for MSF Southern Africa. 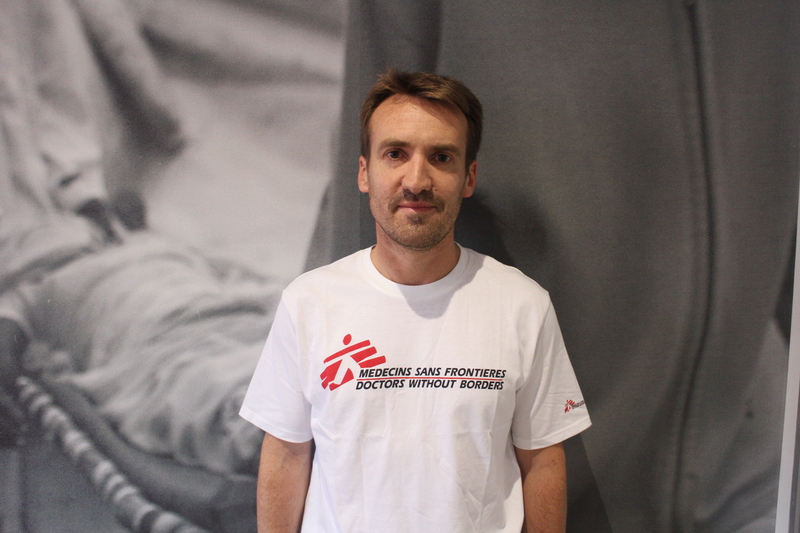 Based in Johannesburg, he oversees the MSF office in South Africa. â€œThe hospital in Kunduz provided trauma surgery to women, children, and soldiers who came to the hospital,â€ says Lotter. At the time of the Kunduz bombing, the centre had over 300 staff, servicing many of the people living in the mountainous region. One of the staff members was Lotter, a MSF nurse who has worked with people injured in conflict in Kunduz, South Sudan, and Mosul. The hospital, the only active medical trauma facility in the area, treated more than 22 000 patients in 2014 alone. â€œThe centre focused on trauma care and wounds, local and international staff treated injuries which included bomb, mortar and even road injuries, which were very common,â€ says Lotter. The fully equipped hospital was able to carry out orthopedic and general surgeries. Itâ€™s bombing left a bigger impression on the area beyond the infrastructure, with a tragic human impact. People were left with nowhere to go when they got injured. â€œEven the opening of a clinic in 2017 didnâ€™t make a difference,â€ Lotter says, as that clinic provided very basic medical care. Operations in Afghanistan were stopped between 2004 and 2009 due to the direct killing of four MSF staff. Projects resumed in 2009, and were mainly hospital projects. The ongoing war in Afghanistan had led to the destruction of most of the health facilities in the country, opening up a huge need for these projects. Rebuilding the hospital has been a long process, with many concerns hindering the process. â€œThe need to have a trauma care hospital in that area remains very high,â€ says Molinie. While the people of that region need the health care service provided by MSF, the security concerns of ensuring an airstrike like the one in 2015 does not happen again remains a big issue. â€œThe rebuilding itself is not a difficulty. The difficulty is based on its destruction by the US Army, and in making sure that if this kind of thing does not happen again.â€ says Moline. Ongoing negotiations have been taking place to have the hospital rebuilt. As in many other countries which are experiencing conflict, discussions need to be held with all of the warring parties. In this case, consultations were held with the Taliban, the Afghan government, and the US army. 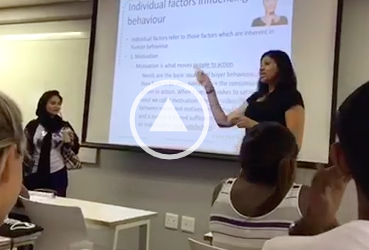 The organisation needs to be seen as impartial and neutral in order to do the work, and not be working according to any political agenda. The worrying statements the US Army were making during the talksÂ did not provide the necessary guarantees that the civilians rights would be respected and healthcare could be provided. This caused a delay with the overall negotiations of starting the rebuilding process taking three years, all to ensure that Kunduz would not be repeated. A room adjacent to the emergency entrance, on the front side of the western wing of the main Outpatient Department building. â€œThe most important thing in any war situation is that civilians need to be protected. The general conflict rule is that as long as civilians do not take part in the conflict, they cannot lose their protection from the being victims of warring parties,â€ Lotter said. But as the ongoing conflicts around the world demonstrate, these rules are continuously flouted. Investigations took place in Kunduz, yet no party was charged with what happened. In the absence of meaningful sanctions against perpetrators, another Kunduz is likely to happen. All images provided by MSF Southern Africa.